The University of Arkansas Department of Education Reform begins its 2018-19 lecture series with a Rice University sociologist. 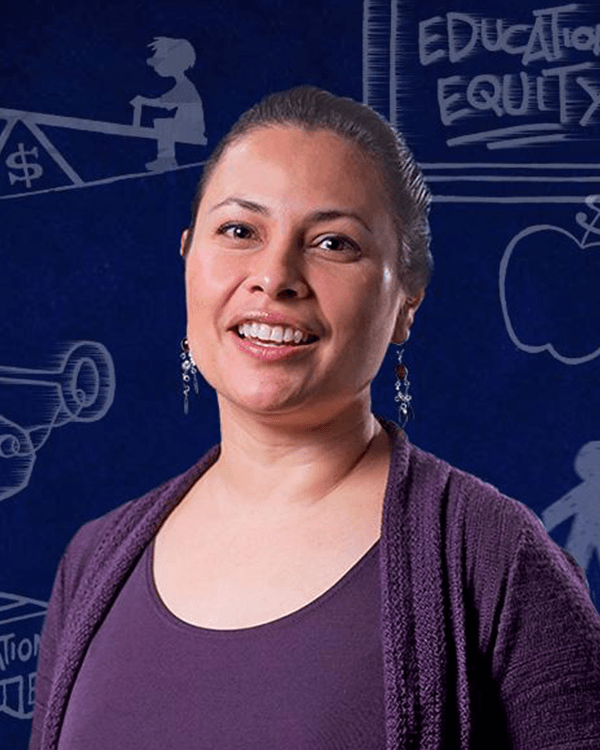 Professor Ruth Lopez Turley will discuss “Advancing Equity through Research-Practice Partnerships” at noon Friday, Sept. 7, in Room 343 of the Graduate Education Building. A light lunch will be available for those who register online before 1 p.m. Wednesday, Sept. 5. Turley, who holds a doctorate and a master’s degree from Harvard and a bachelor’s from Stanford, has been at the Houston university since 2010 and the University of Wisconsin for eight years before that. Turley’s research focus from a sociological perspective has been on educational inequality, according to a Rice profile. She founded the Houston Education Research Consortium, a partnership between Rice and the Houston school district. She is a co-founder of the National Network of Education Research-Practice Partnerships, which supports partnerships between research institutions and education agencies nationwide. The network has grown to include 22 partnerships, according to the article. The lecture series is detailed on the website of the department, in the College of Education and Health Professions.